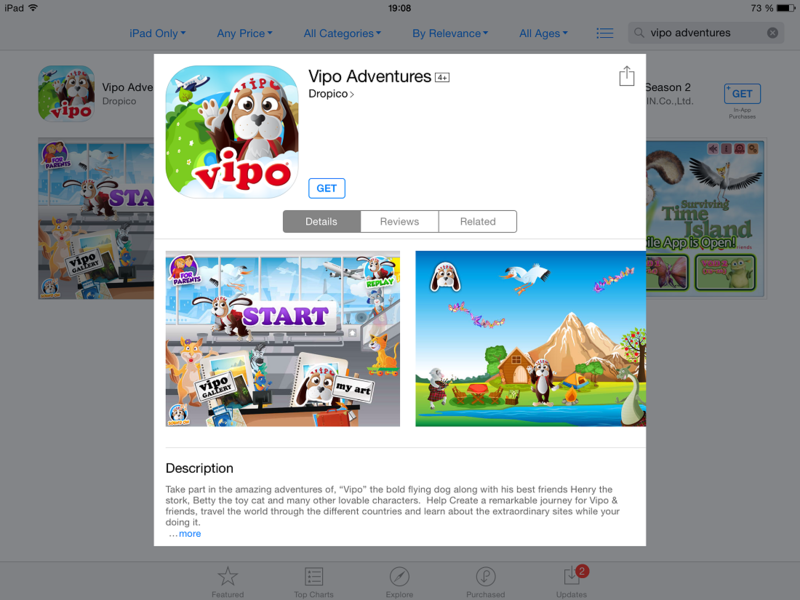 Digital Content rights of VIPO have already been sold to a number of online and mobile-media platforms. There is a steadily growing demand for digital content in the VOD market for TV, smart TV and VOD on mobile devices. 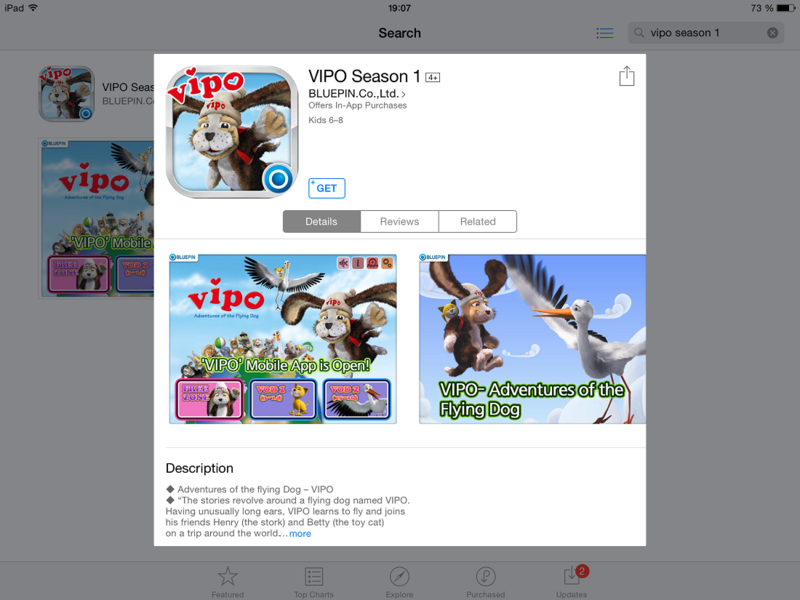 Digital Content Rights for both Seasons of VIPO as well as the five feature films are available for apps, eBooks, in-flight entertainment, online-media and mobile-media. 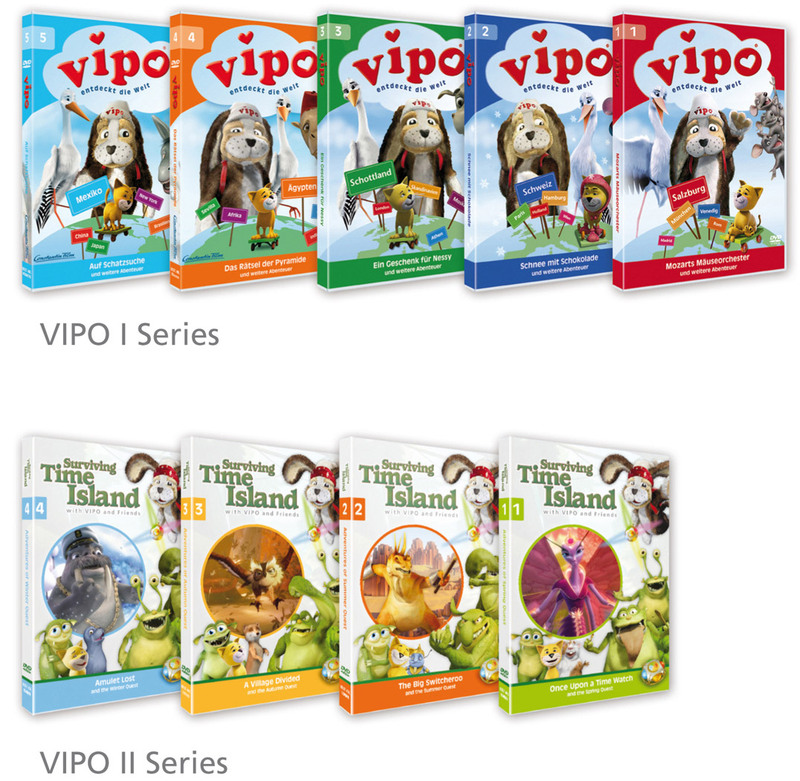 The VIPO 1 DVD collection has been published world-wide; from Brazil to Thailand and from Portugal to the Baltic States. 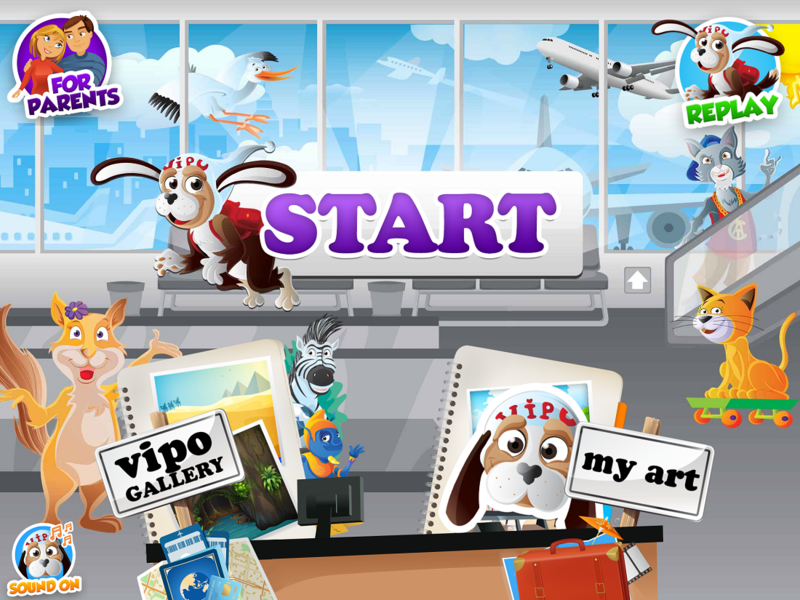 The most common format is a collection of five discs each containing five of VIPO’s travel episodes, plus bonus material. 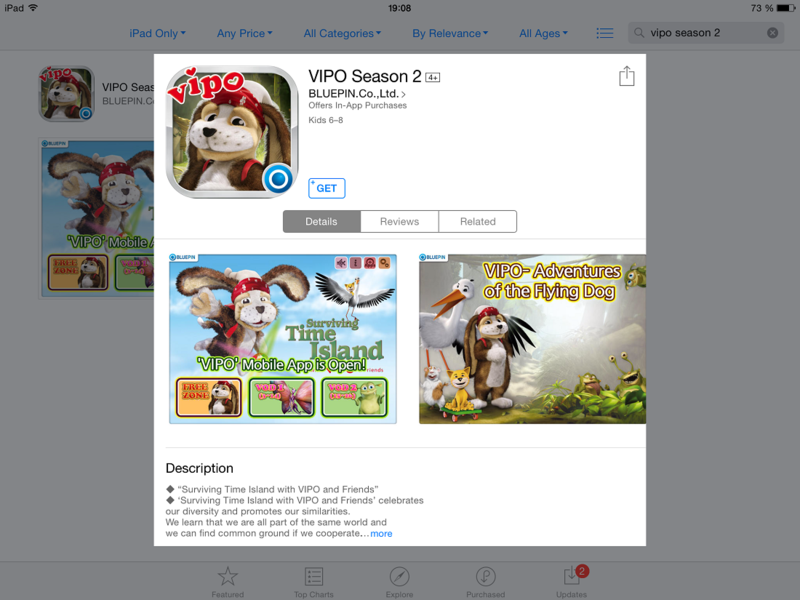 The new VIPO 2 series has already been released on DVDs in several countries as well and many are in preparation. The common format of the DVD release is a collection of four discs which contains six to seven episodes per disc. The episodes are in consecutive order and each disc centers around one of VIPO seasonal quests.